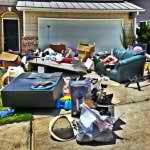 If you live in the Troutdale area and are in need of junk removal, whether it’s for your home or office, I have the perfect remedy to your problem. 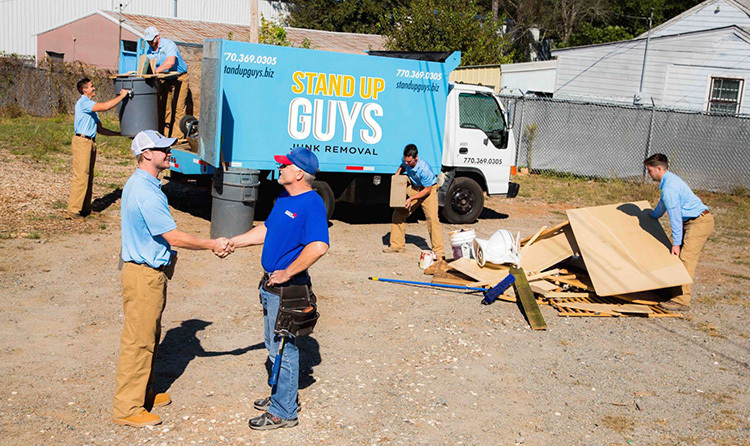 The answer is The Stand Up Guys Junk Removal Crew! 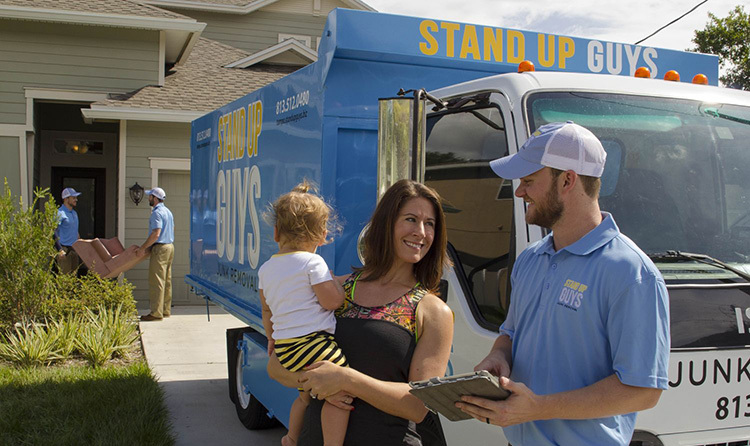 The Stand Up Guys can assist you with all your junk removal needs no matter how big or small, and we’ll take anything you have. From old washers and dryers to a garage full of junk, we will take everything. Not to mention we take it for a wonderful value as well. Also, the Stand Up Guys don’t just junk everything either. 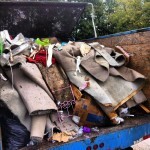 We filter through all the junk that we remove in order to make sure nothing goes to the landfill that doesn’t have to. We recycle and or donate as much as possible. 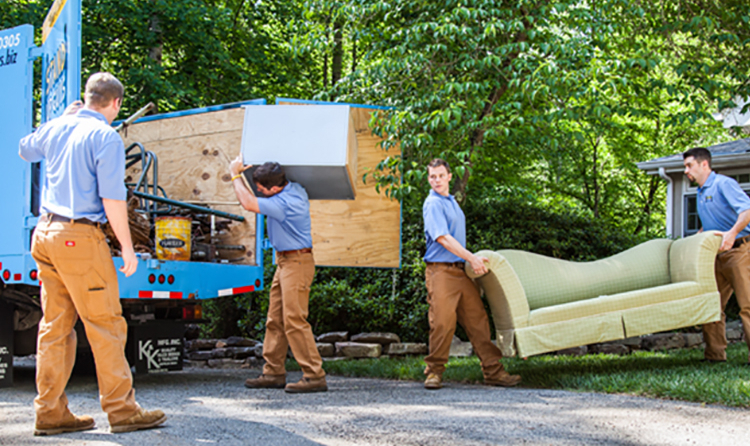 Less than 40% of the junk that we remove from our customers homes goes to the landfill. The rest finds a good new home. Troutdale is a beautiful city in Oregon, with a good amount of residents as well. 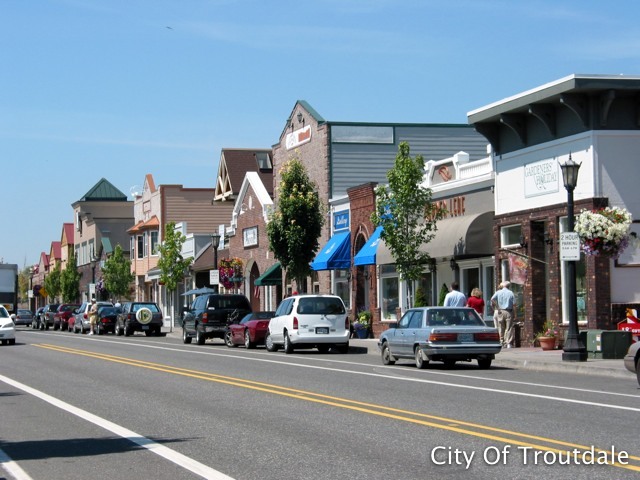 As of 2010 Troutdale had well over 15,000 residents, and for such a small town that is a ton. The city has been around for quite some time as well. The city of Troutdale was first incorporated way back in 1907. The city might have been incorporated in 1907 but the history of Troutdale goes back even further. The area was first discovered and inhabited by Lt. Broughton in 1792. Now the Stand Up Guys haven’t been around Troutdale that long, but we have been here long enough to earn the strong rapport we have with the people and businesses of Troutdale. We have earned that reputation with great customer service and even better value. Here at Stand Up Guys, the customer always comes first. 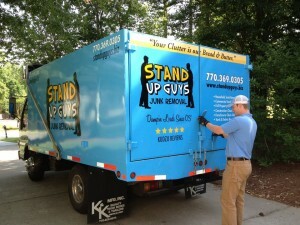 Stand Up Guys Junk Removal have a central location at 16055 SW Walker Road. Suite 283 Beaverton, OR 97007. From here we cover all of Troutdale. We cover these Troutdale zip codes: 97060.